Fantech Premium dual-grille bath fan with 7-Watt dimmable LED light, offers powerful, efficient and quiet performance. 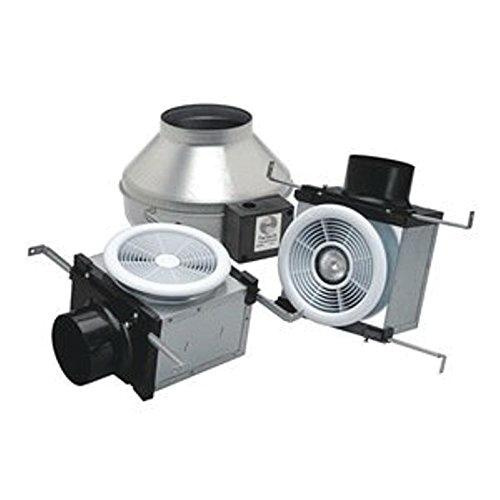 It delivers airflow up to 260 CFM at 0.2-Inch static pressure and 229 CFM at 0.4-Inch static pressure. It has voltage rating of 120-Volts and power rating of 67-Watts at 0.2-Inch static pressure. 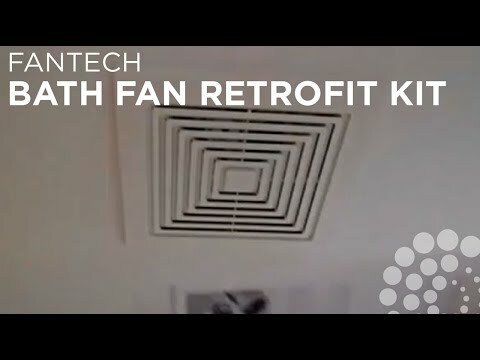 Fan has energy efficiency of 3.9 CFM/Watt at 0.2-Inch static pressure. It has energy efficiency of 3.9 CFM/Watt at 0.2-Inch static pressure. It has one ceiling grille with light, one vent-only ceiling grille. Fan uses 4-/6-Inch ducts and has two 11-3/4-Inch x 6-Inch grille housings with dampers.